In college and in life, we always seem to be broke and hungry. No matter what we do, we always end up like this. Getting food for cheap is hard – just like adulting. Here’s a list of cheap meals and foods that will fill you up so you won’t be hungry and won’t break the bank more than you probably already have. Pasta is one of the cheapest things you could get next to packaged ramen but it can be much healthier than ramen. Some stores sell boxes pasta for as little as 89 cents, which is much less than a dollar for a single serving of your cup of noodles. 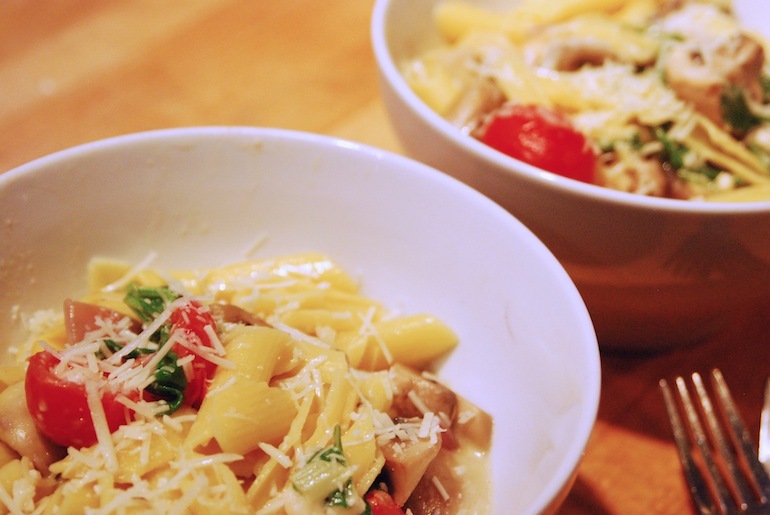 For the best pasta making and eating experience, try following these recipes and these rules. 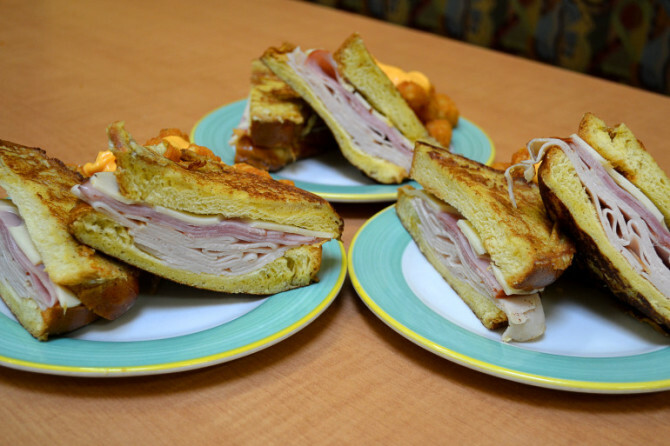 Sandwiches are one of the many things that will always be there for you no matter what. But sadly, you are probably overpaying for a sandwich that you love and you shouldn’t have to do that. Once you start making your favorite sandwich at home, you’ll never go back to buying them. If you want to make sandwiches, try any of these. You’ll thank me later. Soups are nice at any time of the year. Also, there will always be at least two or three soups that go along with your sandwich that you just made. Why overpay for someone else to make you soup when you can make it yourself for less in the comfort of your own home? 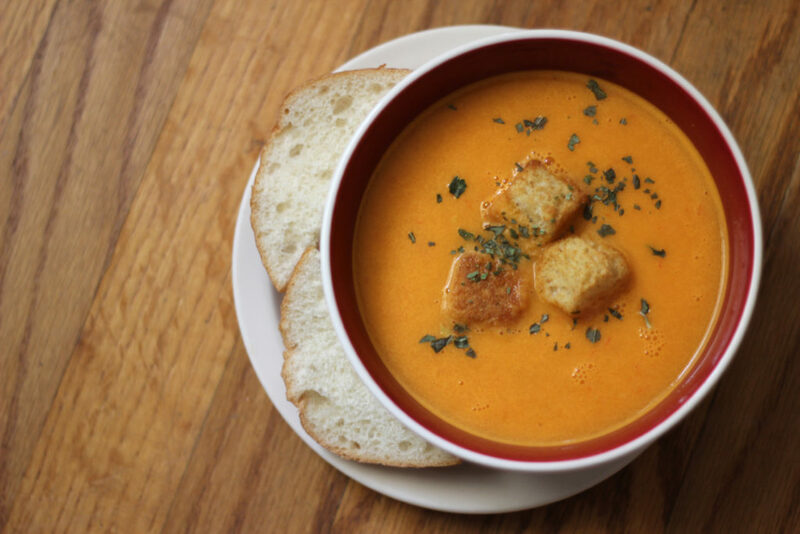 I don’t need you to believe me on this one – however, I do need you to try this easy homemade tomato soup recipe. Salads are amazing for when you want to be healthy and for those days when you do not want to eat something heavy. At some point, you probably have had an amazing salad that you paid way too much for. Why not buy the same ingredients in that salad and have them around your place? Boom: amazing salad for way cheaper, right at your fingertips. 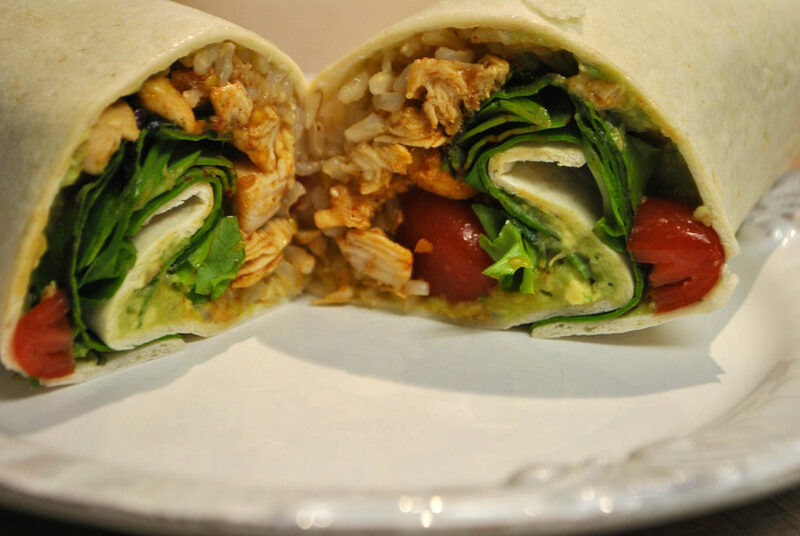 You don’t have to go all the way to your favorite burrito place to have a burrito. That’s just silly, a bigger dent in your wallet, and a lot of unnecessary work. Although it’s nice to go have someone else make a burrito for you, it’s even better to make a burrito yourself. You can get all of your favorite burrito ingredients in bulk for less. 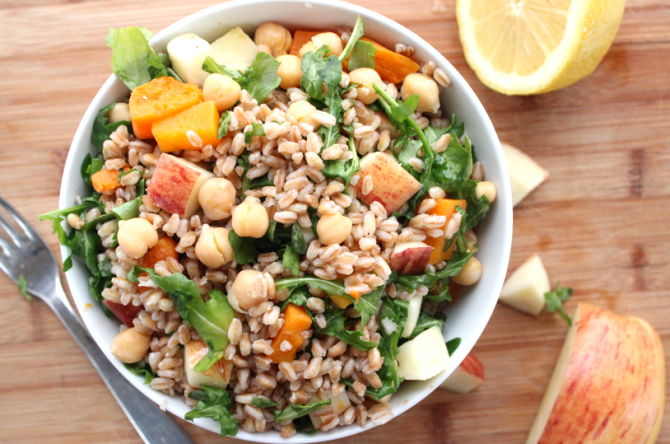 Try out this vegetarian recipe and you’ll end up loving it. We’re broke, hungry, and we want pizza. 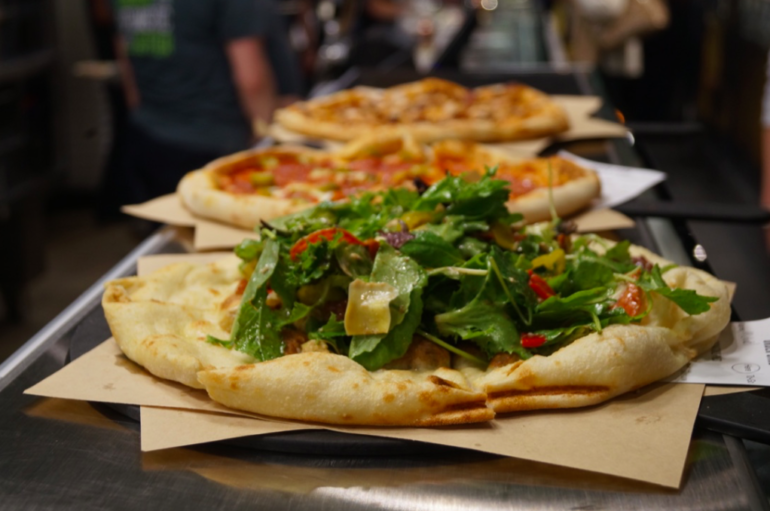 With some pizza places charging $4 for a slice, it all adds up and quickly becomes expensive. Besides, why would you want to settle for store-made pizza when you can make one that tastes better than your average pizza slice? Don’t believe me? Then try using this basic pizza recipe or any of these spiced-up versions. If you’re a sushi lover like myself, then you’ve probably had a lot of sushi to this point in time and are guilty of spending a lot on it too. Sushi doesn’t have to be expensive. No seriously, it really doesn’t. It should be there for you at all times like you are for it. 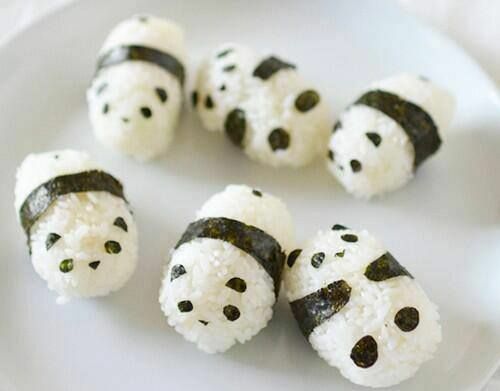 Try making your own sushi for a change. 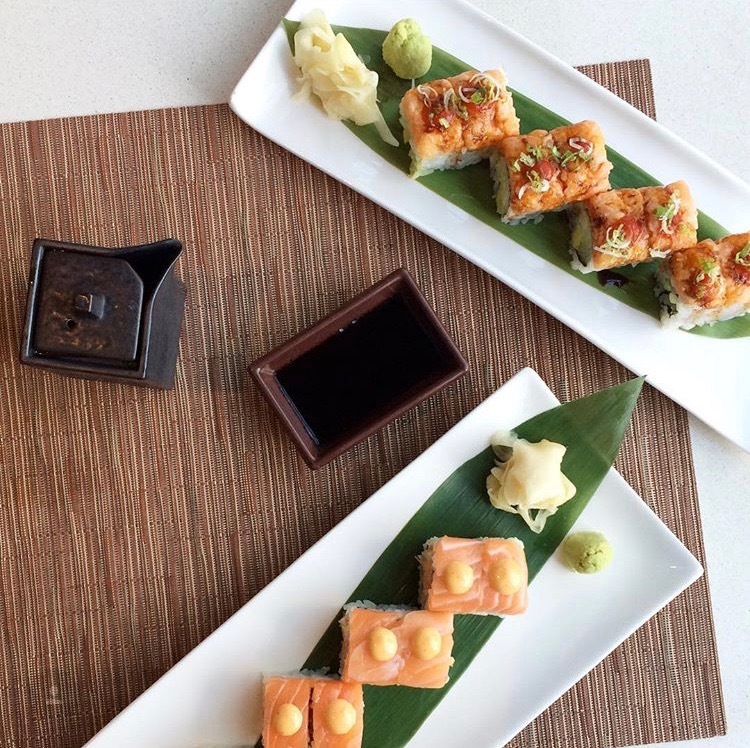 You’ll get your sushi and you will pay a cheap price for it too. Perfect. When in doubt, have some fries. The sad part is, fries all the time gets expensive. No matter how cheap your order of fries comes out to be, having them multiple times a week gets pricey. 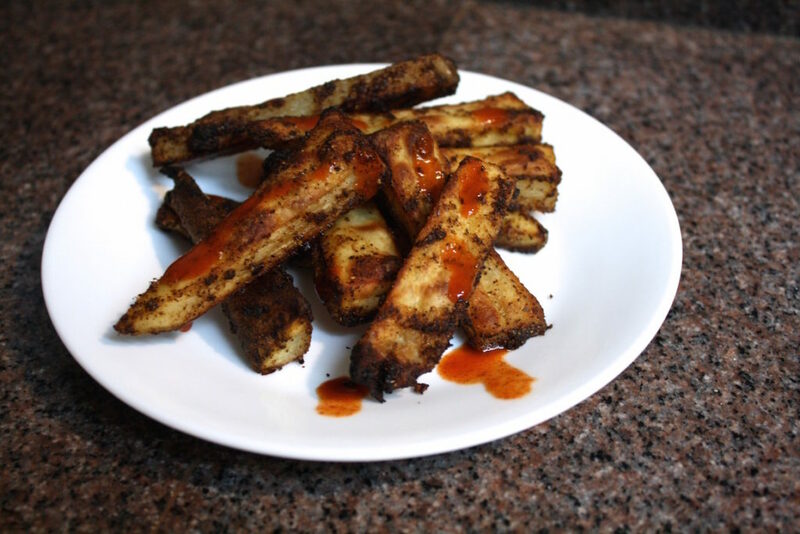 With these homemade fries, you can buy each ingredient in bulk for less and have more fries. Win. 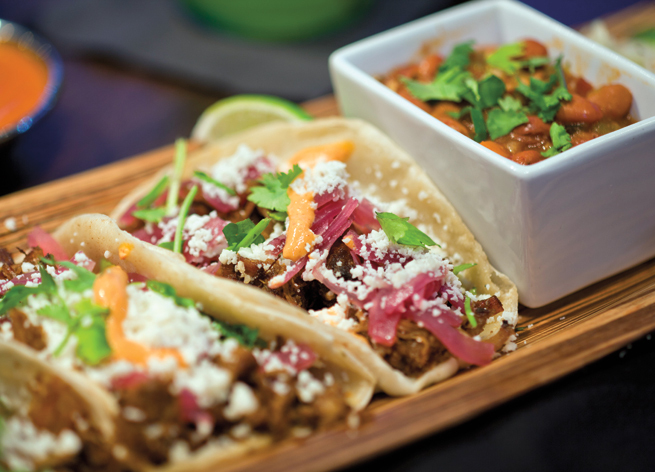 Tacos are not just for #TacoTuesdays. But your taco obsession can get a little bit expensive. All good things do not have to be this way. It is perfectly acceptable to make amazing tacos for cheap year round at home. To get started, check out this recipe. 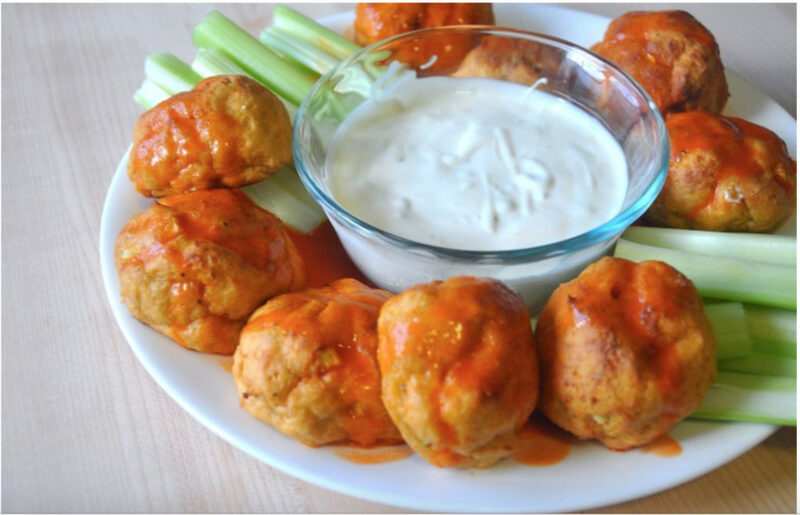 Chicken nuggets do not have to be stuck in your childhood. Adult chicken nuggets are a thing and we should embrace it. At some places, you most certainly pay way too much for your share of chicken nuggets. At the grocery store, you pay a cheaper price and get more for your money. Buy them in bulk, use them in these grown-up recipes and you and your bank account will both be happy that you did just that. You do not need to go to a fast food place or a burger joint for a burger. 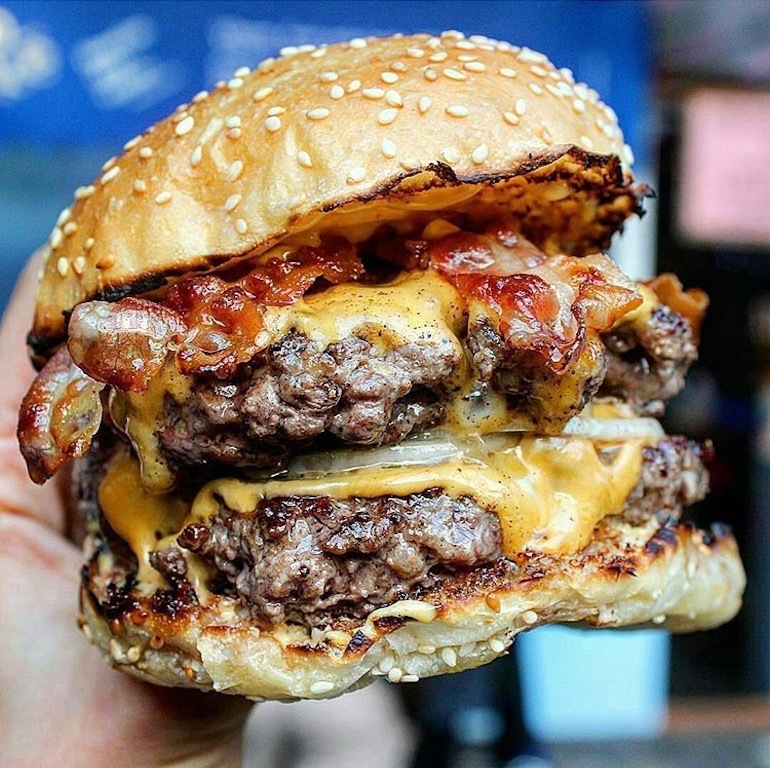 I repeat – you do not need to go overpay for a burger. This becomes insanely expensive. Just because someone makes you a burger that tastes good does not mean that you cannot make better burgers for cheap. Dumplings are amazing, but they are out there to get you broke. A couple bucks for six dumplings sounds like a deal at first, but when you have them multiple times a week, it can add up real fast. 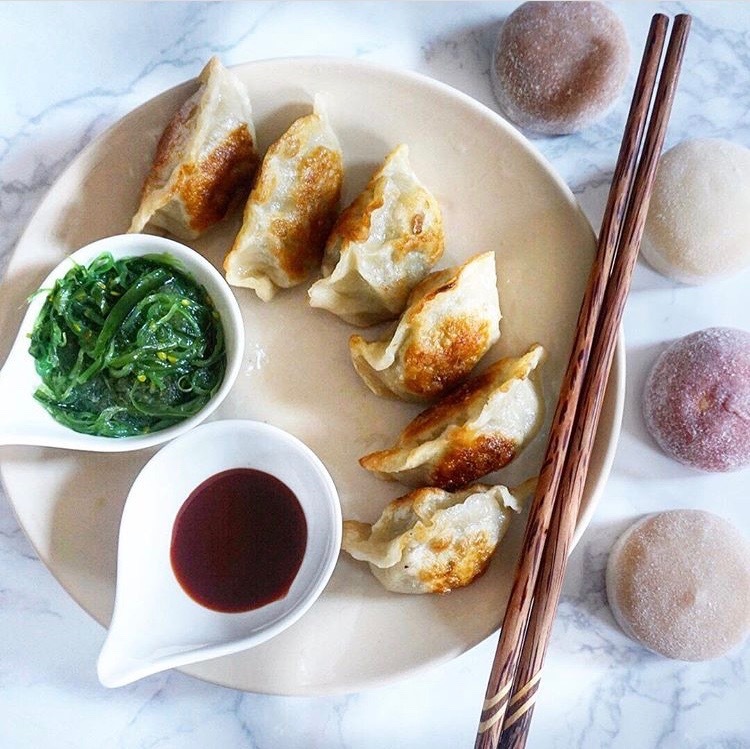 If you are on a budget but can not live without your dumplings, this recipe is here to save your day, life, and wallet. Surprisingly, a bowl of rice is super filing. There’s no need to overpay for this basic dish that can be dressed up in several forms. Usually, you can buy a bag of rice for super cheap at your local grocery store. To help save money and give into your rice obsession, do exactly that: use it in a recipe, and you’ll be just fine. 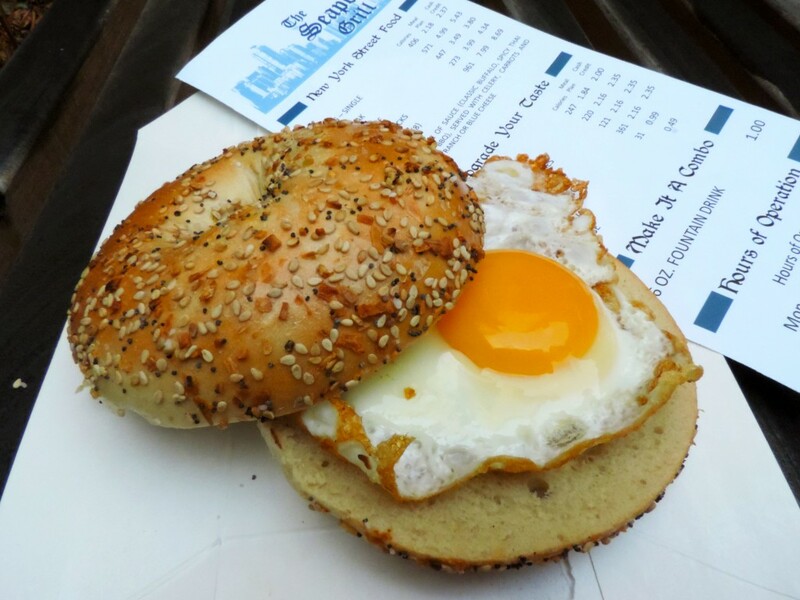 Eggs don’t have to be for breakfast only. They’re super cheap and come in cartons of 12 usually at your local grocery store. They have multiple recipes that they can be used in and are also a source of protein, so they’re good for anything. Don’t think so? Try this recipe. Here comes the muffin man from breakfast to the rest of your day and life. 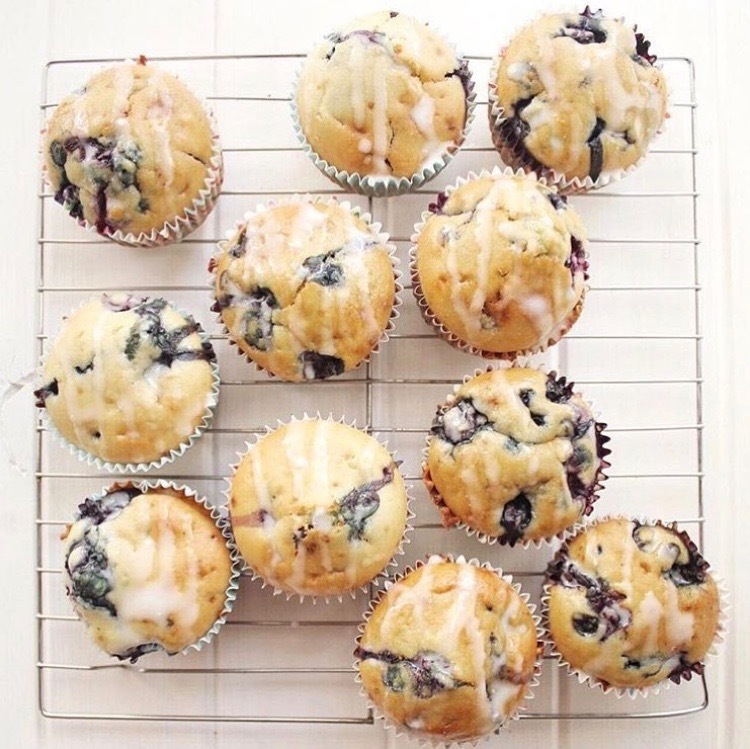 Muffins don’t have to be just another thing to eat in the morning. They can also be used at other important times of the day, like brunch. This recipe is perfect for your brunch needs, and most importantly, they’re cheap to make. 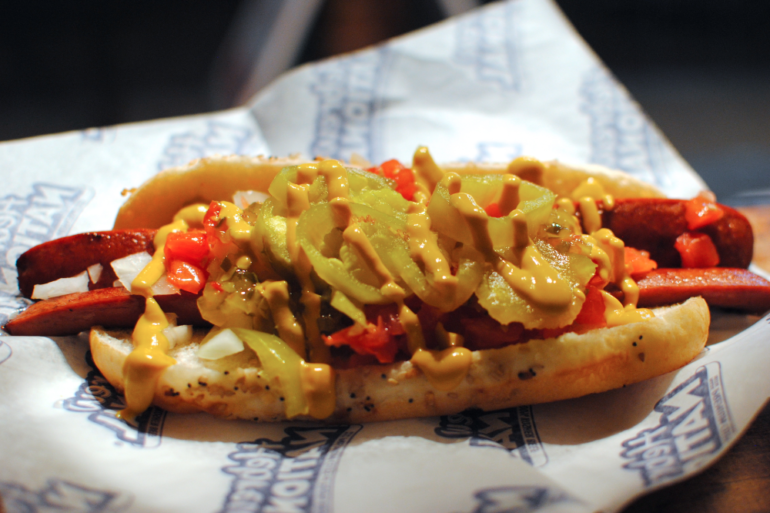 Although you may only eat hot dogs at a baseball game or on the boardwalk, it doesn’t have to be like that. Chances are, you are overpaying at both locations. Don’t believe me? Check out this article, go to your local grocery store, buy all of your hotdogs and hotdog toppings and condiments, and be happy.